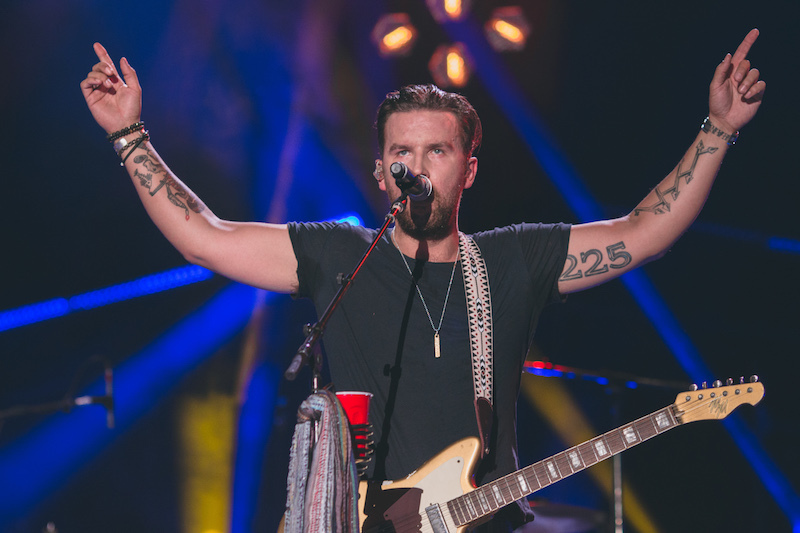 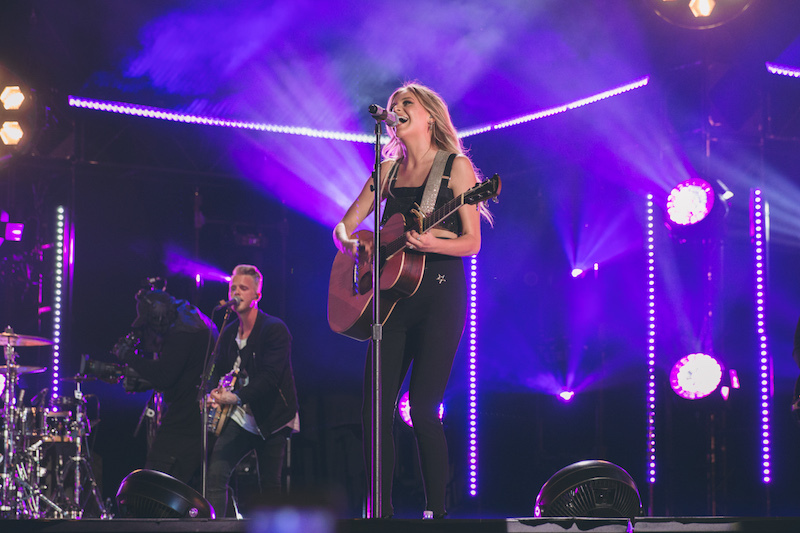 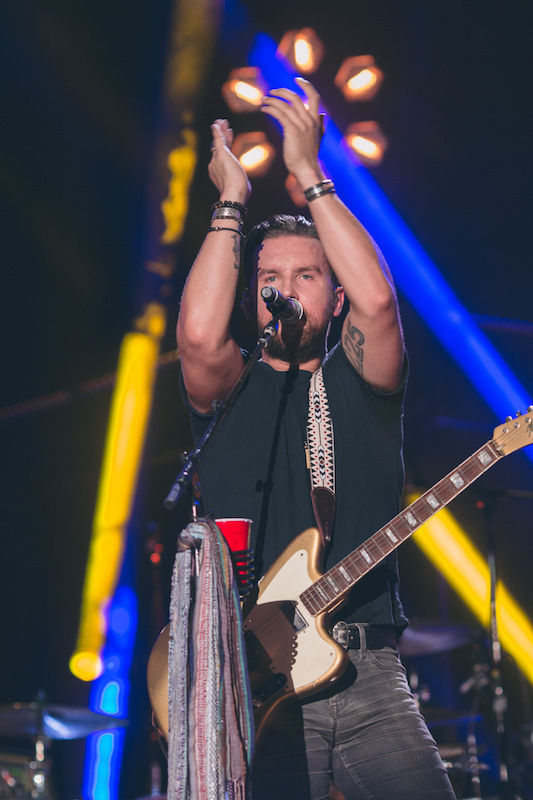 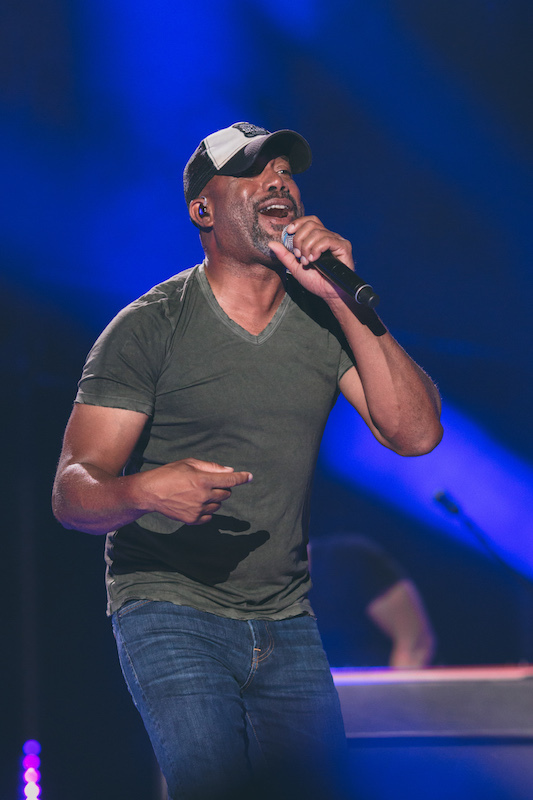 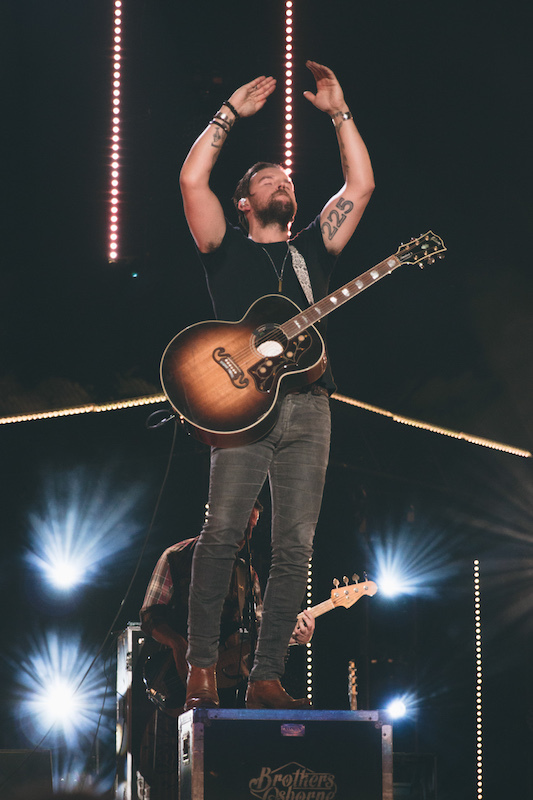 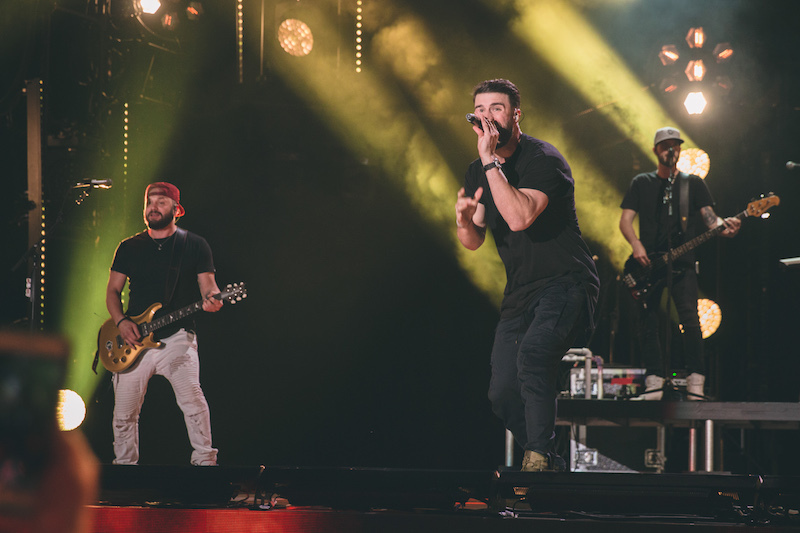 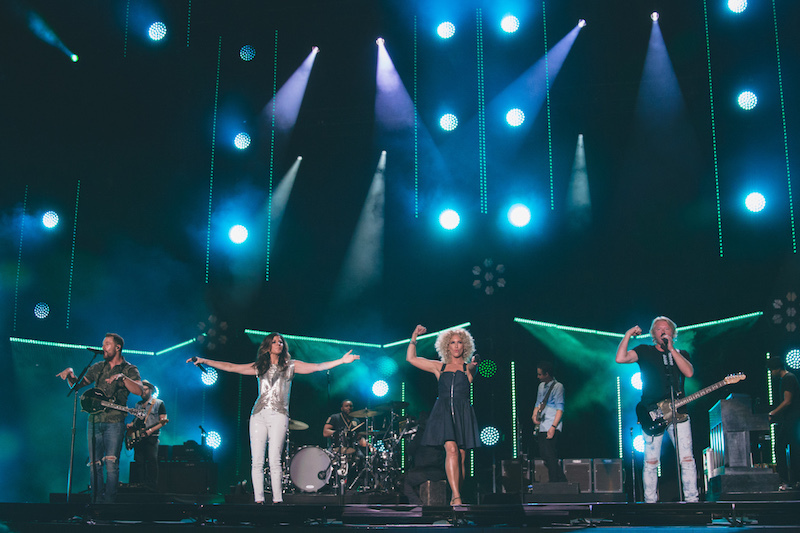 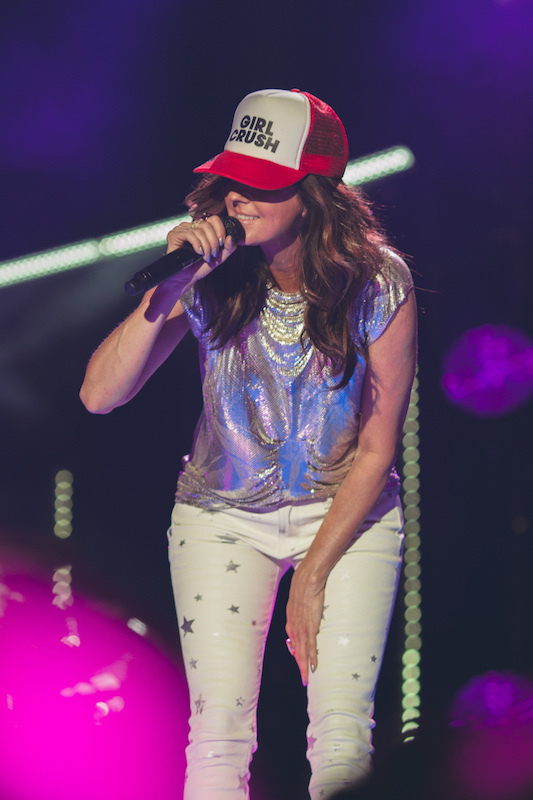 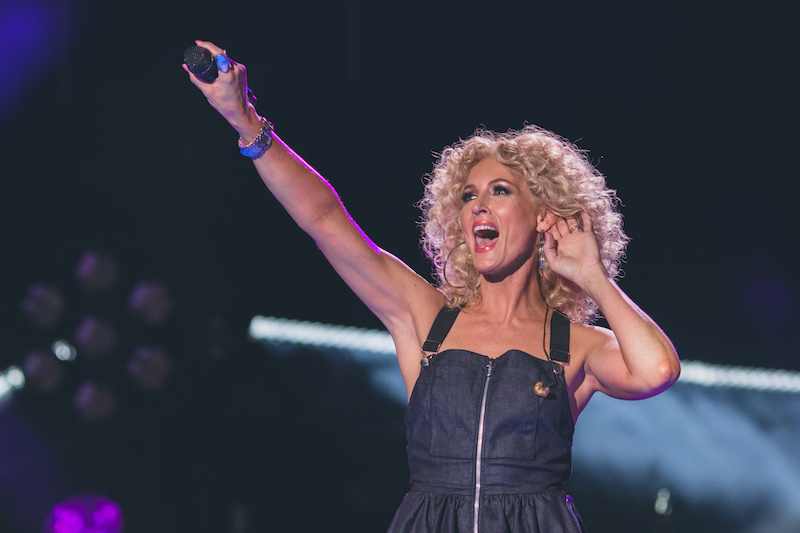 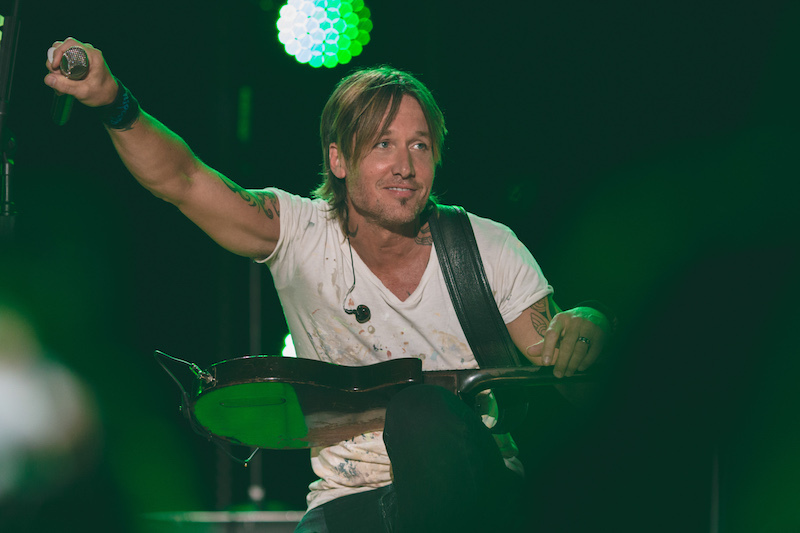 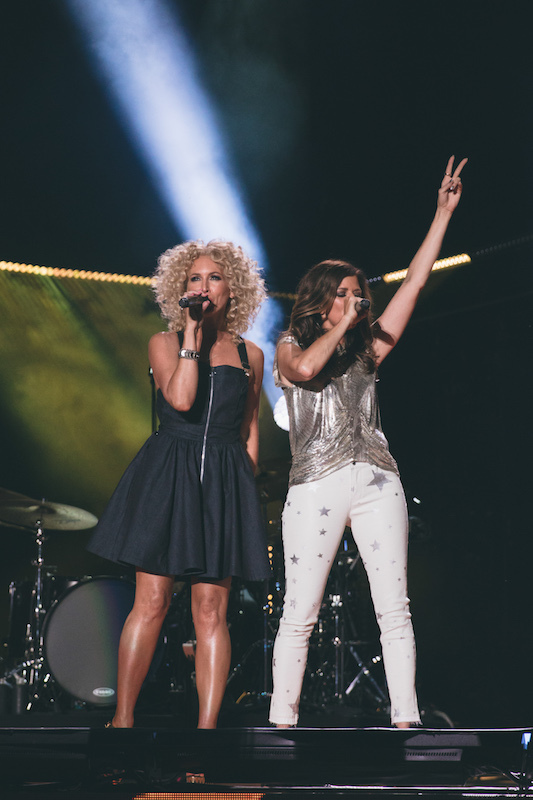 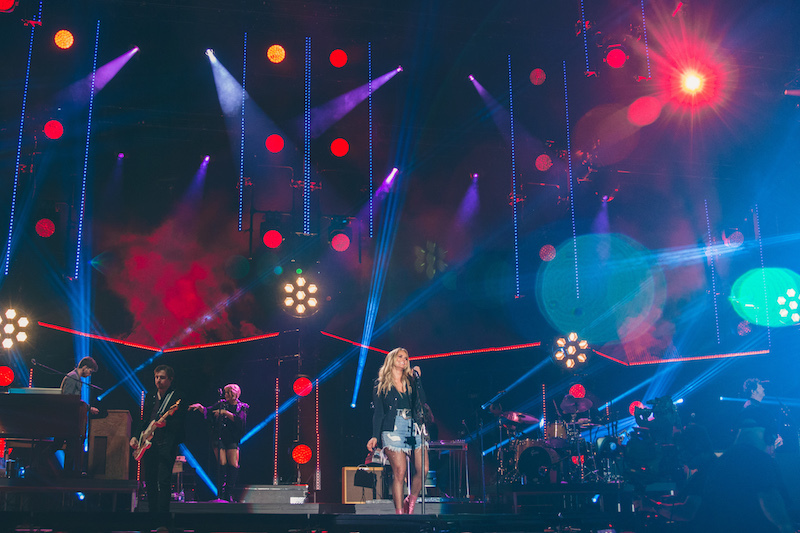 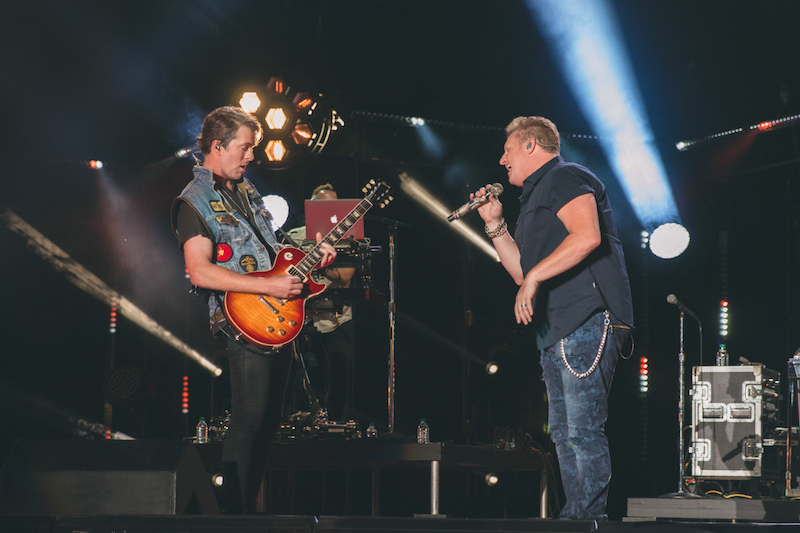 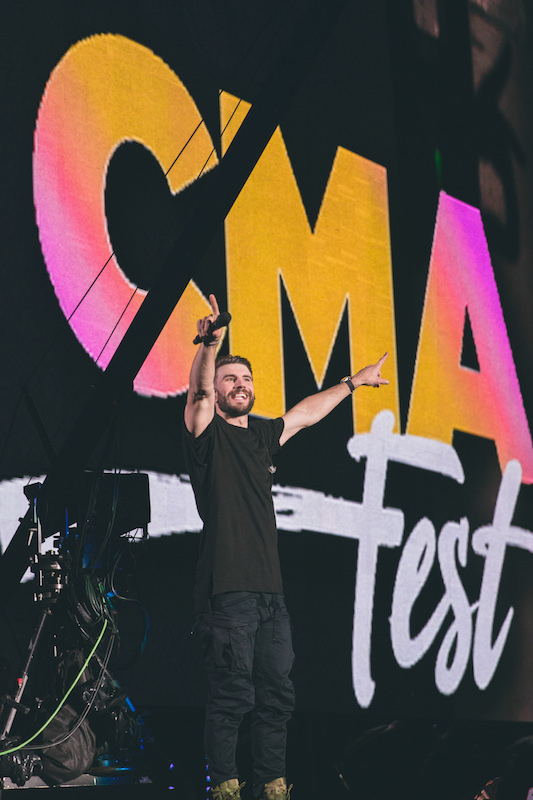 There’s a reason why CMA Fest has earned the nickname “The Music Event of Summer”. 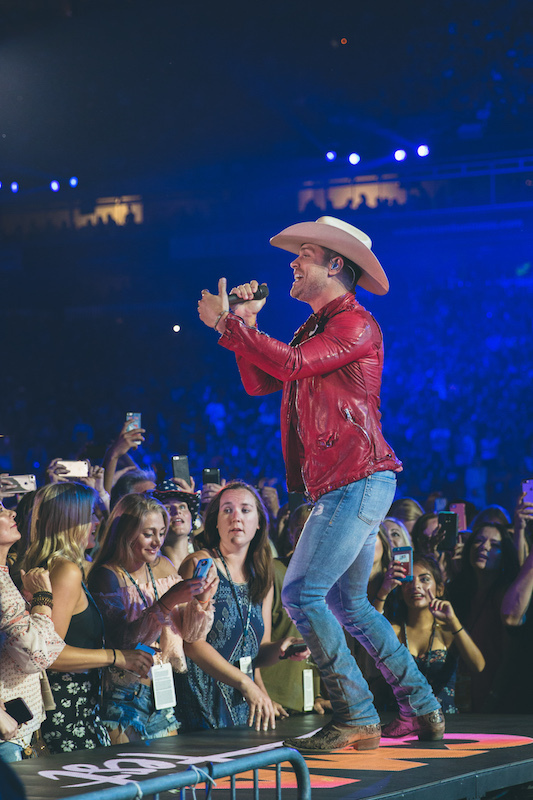 Taking place earlier this month over the course of four days, the festivities drew capacity crowds to downtown Nashville (can you think of a more perfect backdrop?!) 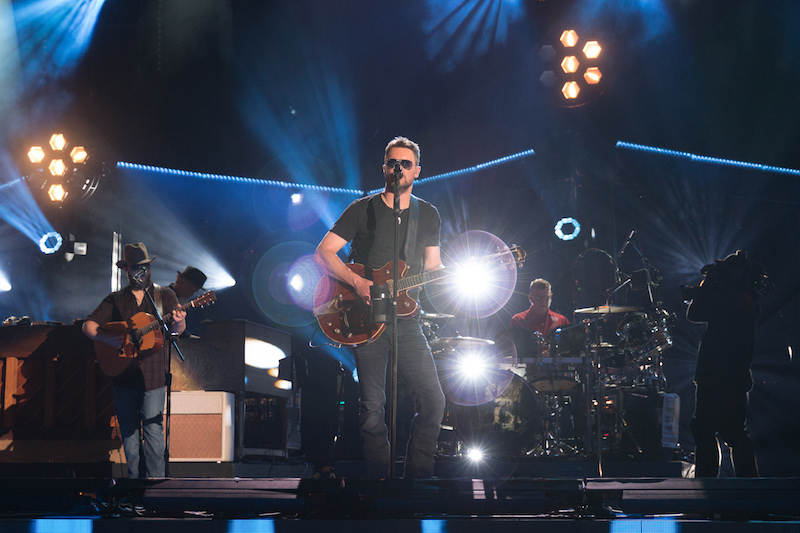 to jam out with some of the biggest names in country. 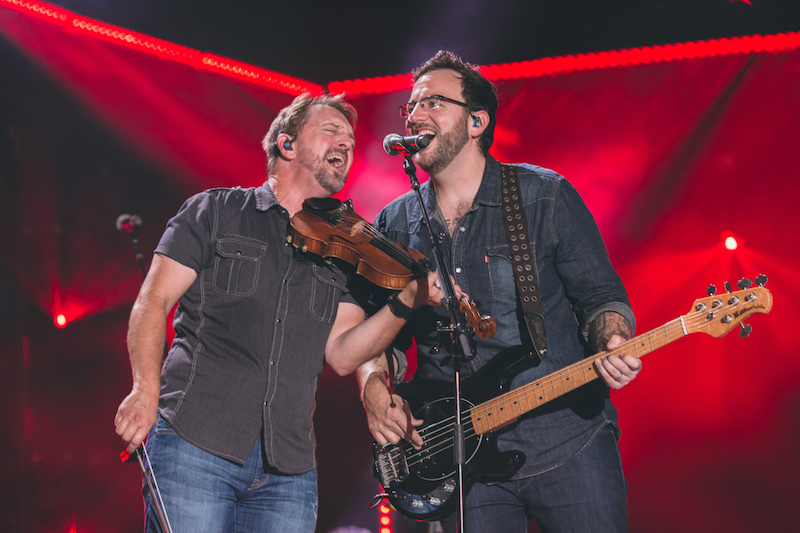 Oh, and did we mention more than 1,100 musicians showed up to perform? 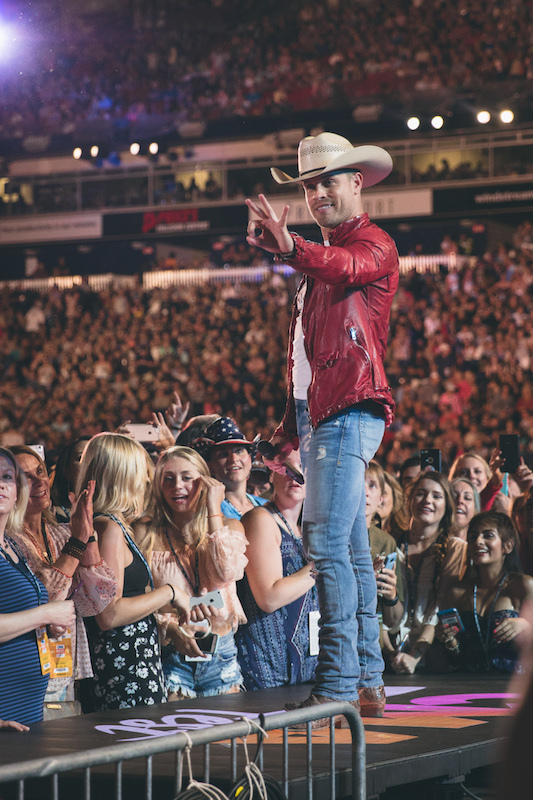 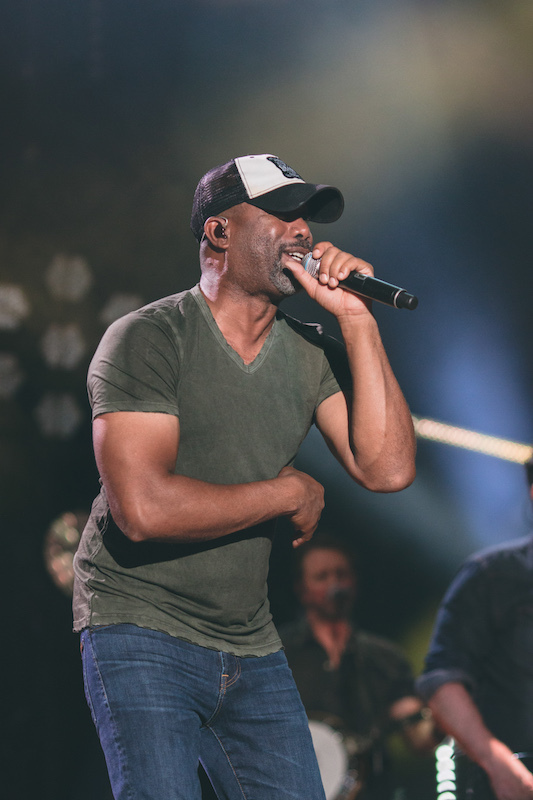 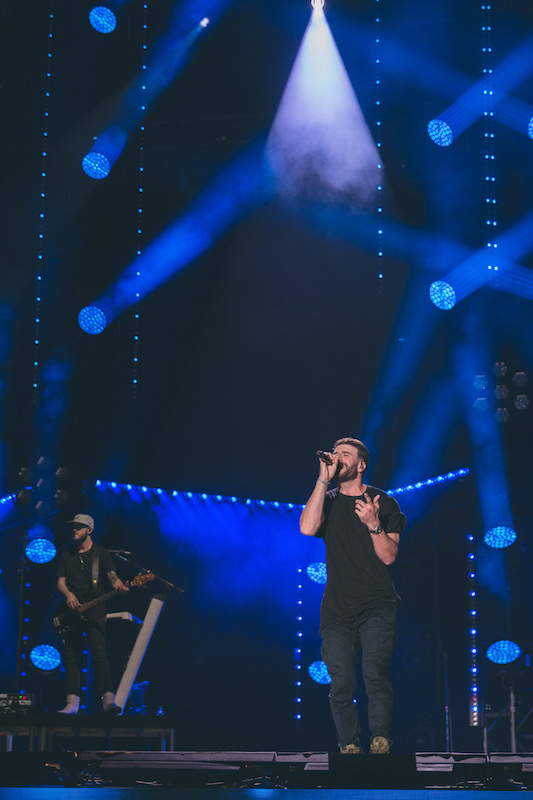 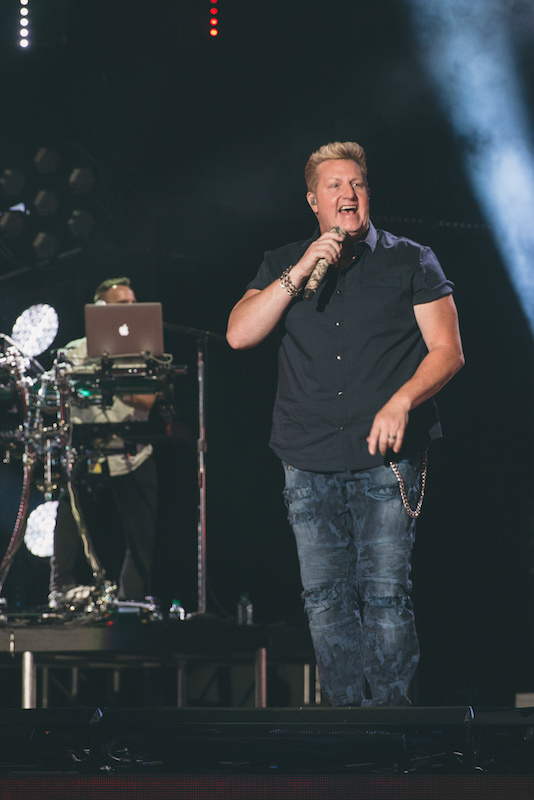 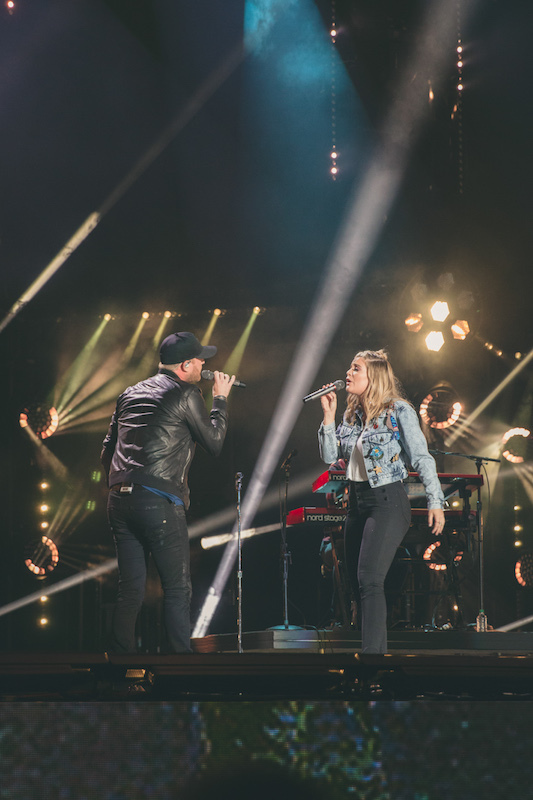 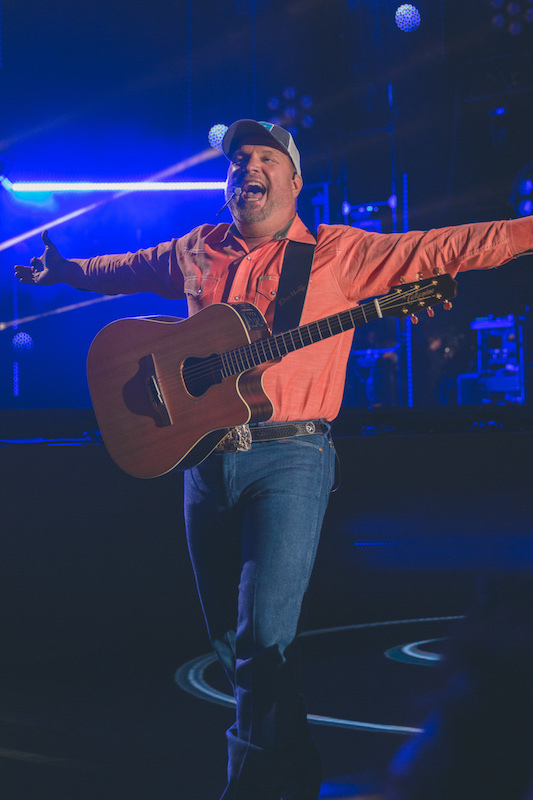 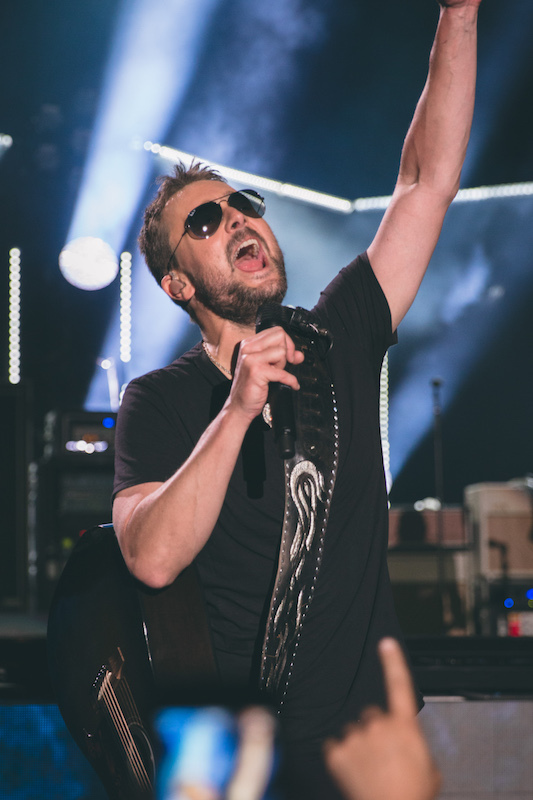 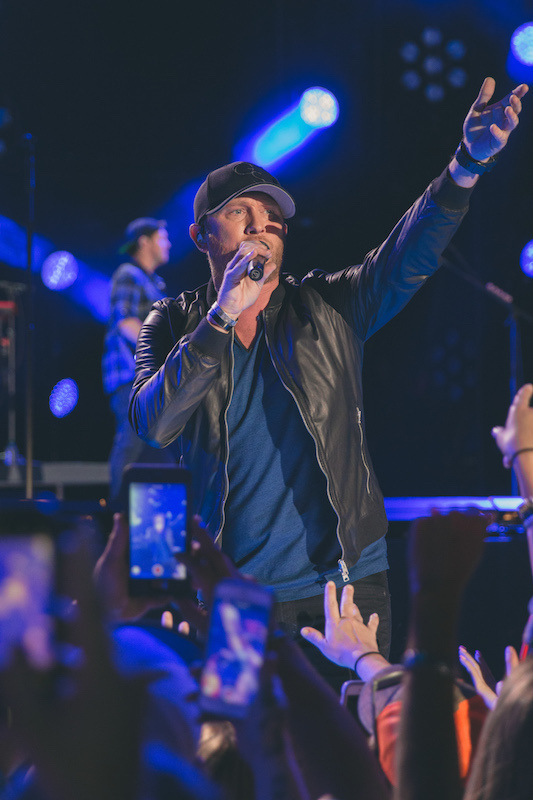 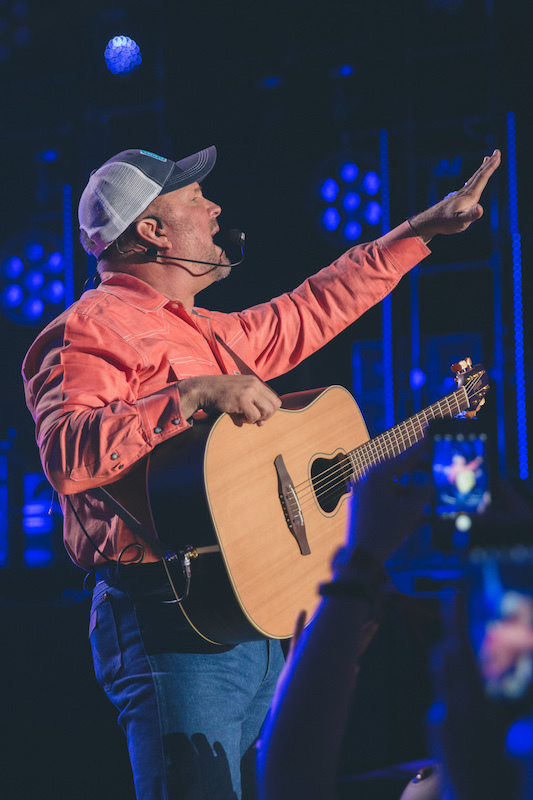 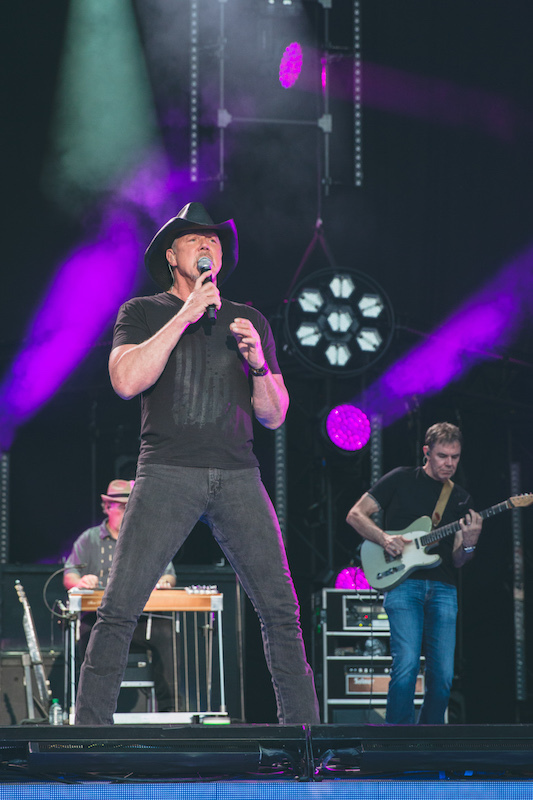 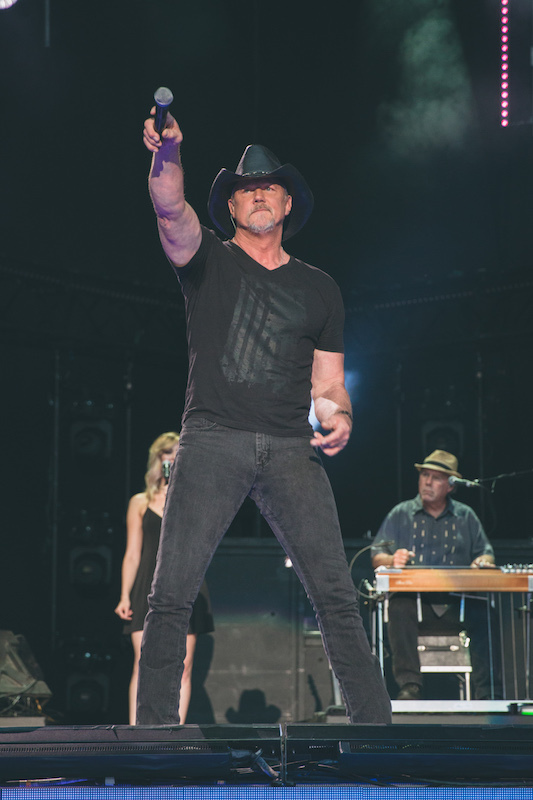 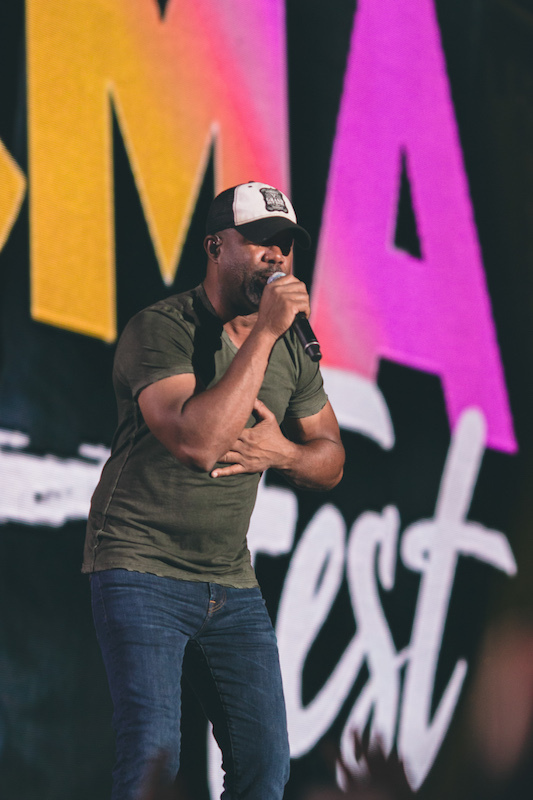 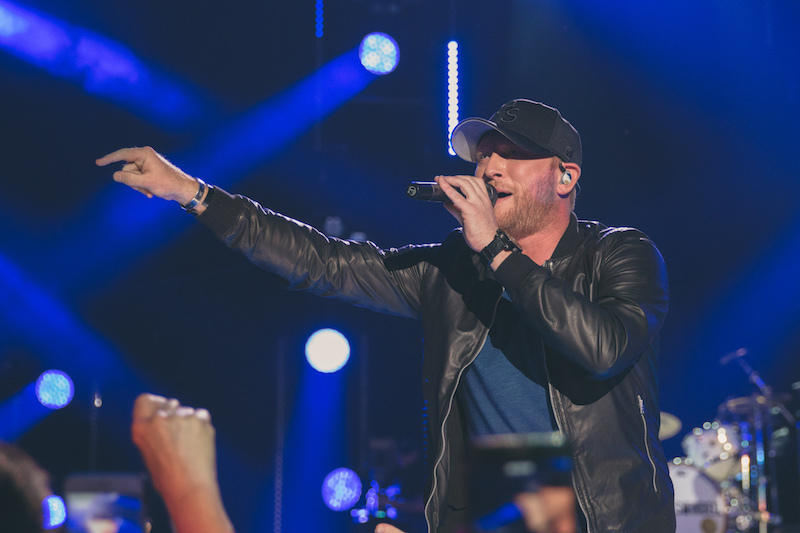 In addition to sold-out shows, the long weekend was filled with tons of surprises (like CMA Entertainer of the Year Garth Brooks’ unannounced set), duets, and more celebrity appearances than we could count. 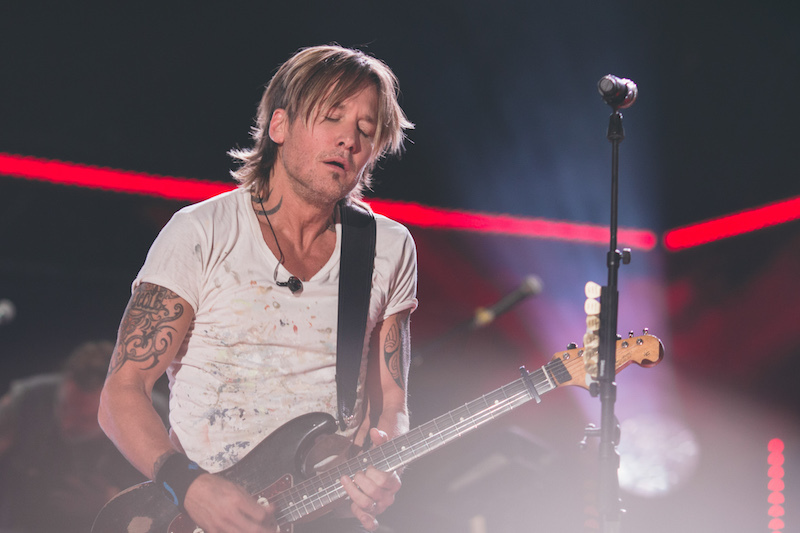 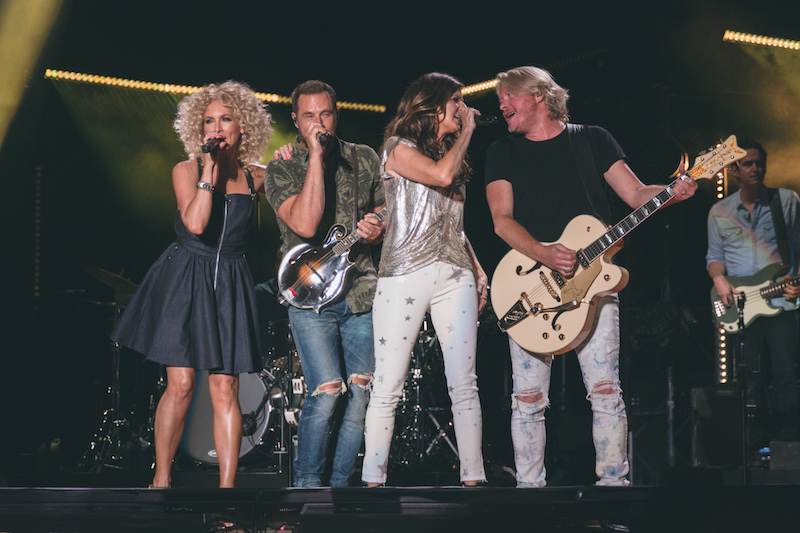 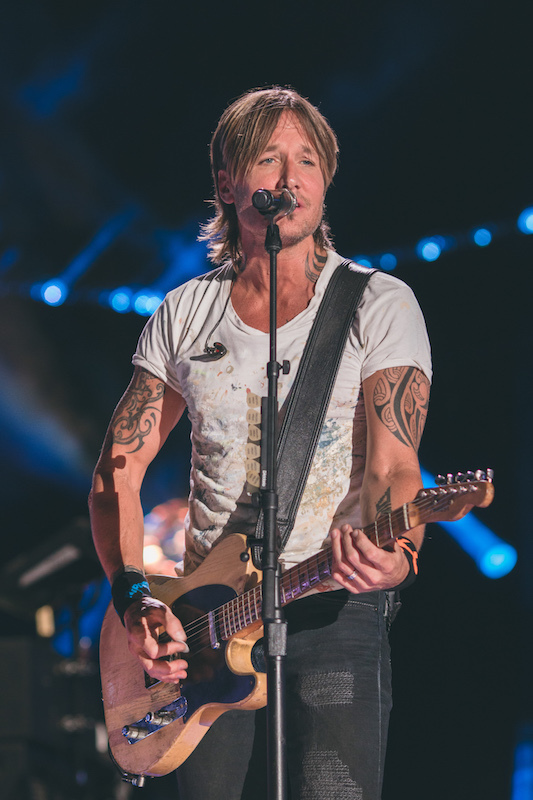 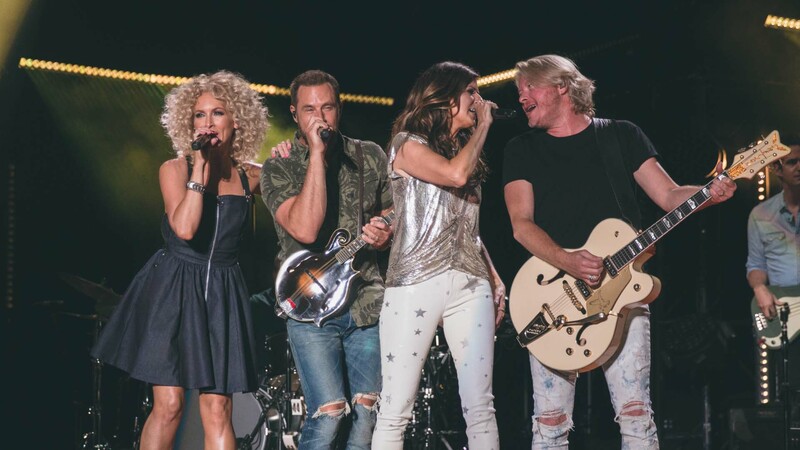 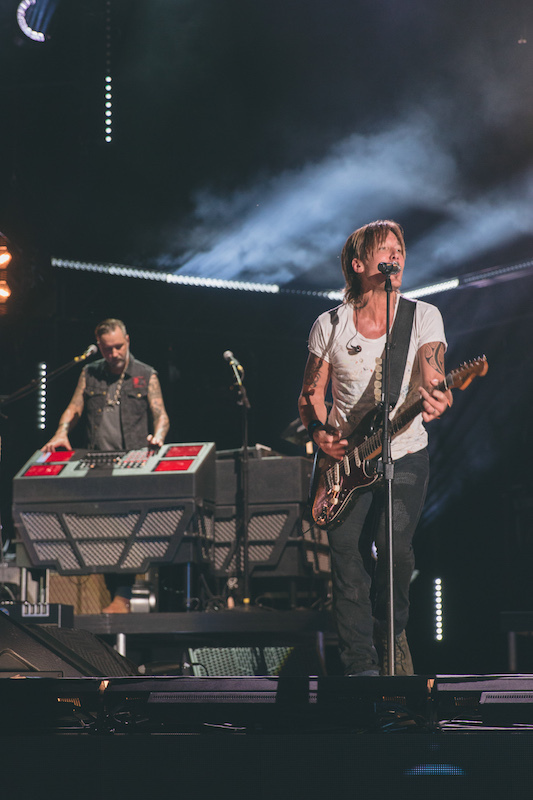 Despite the Nashville Predators' loss mid-festival, megastars like Little Big Town, Darius Rucker, Keith Urban, and Miranda Lambert made the pain a lot easier to cope with. 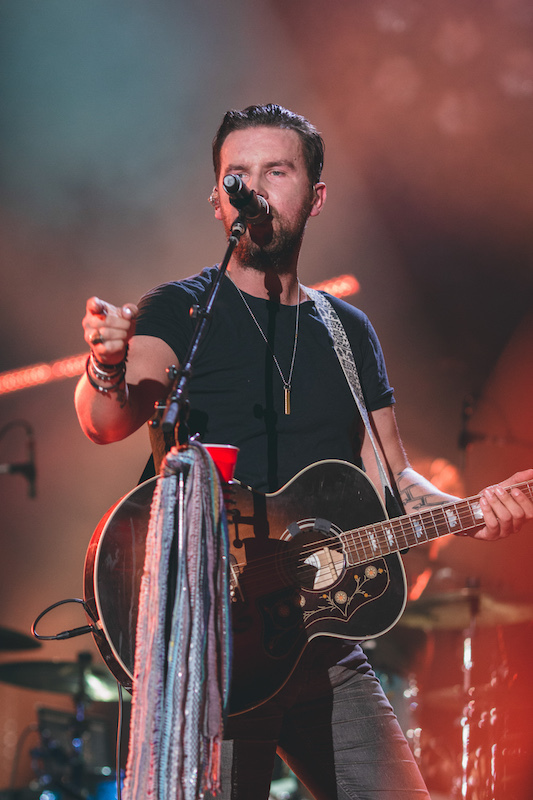 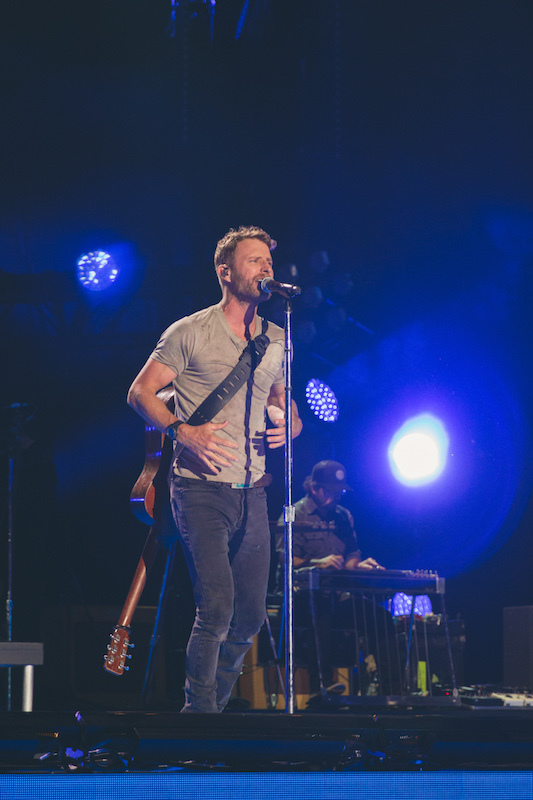 Dierks Bentley put it best during his performance when he asked the crowd, "Nashville, is this city on fire or what?". 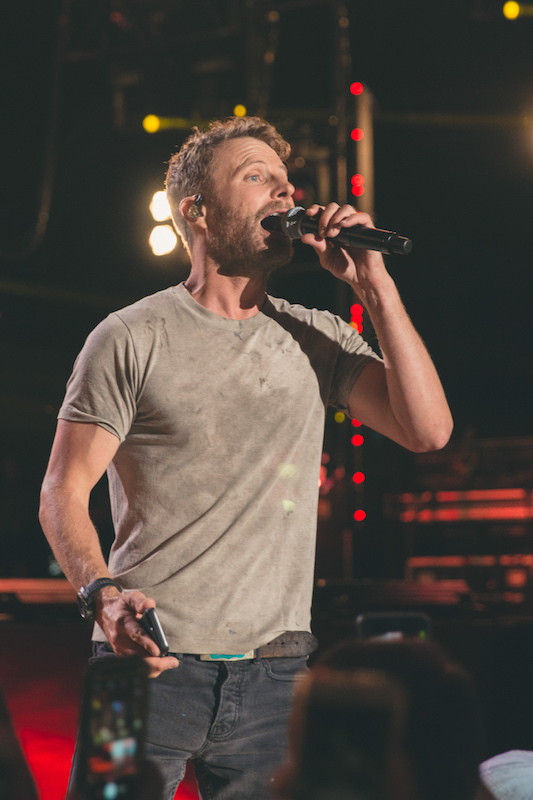 We couldn’t have said it better ourselves, Dierks. 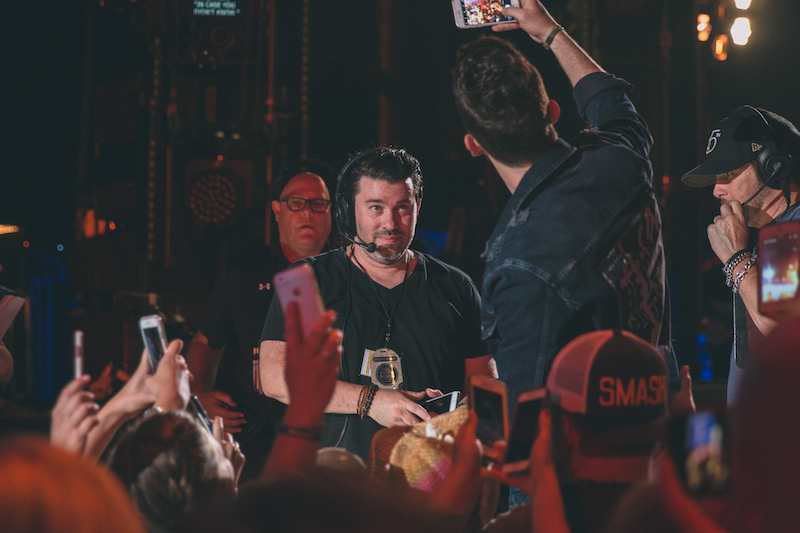 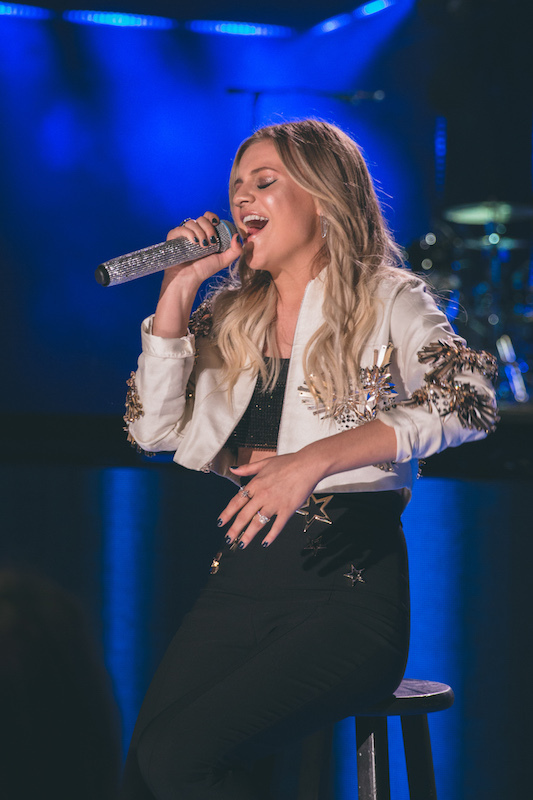 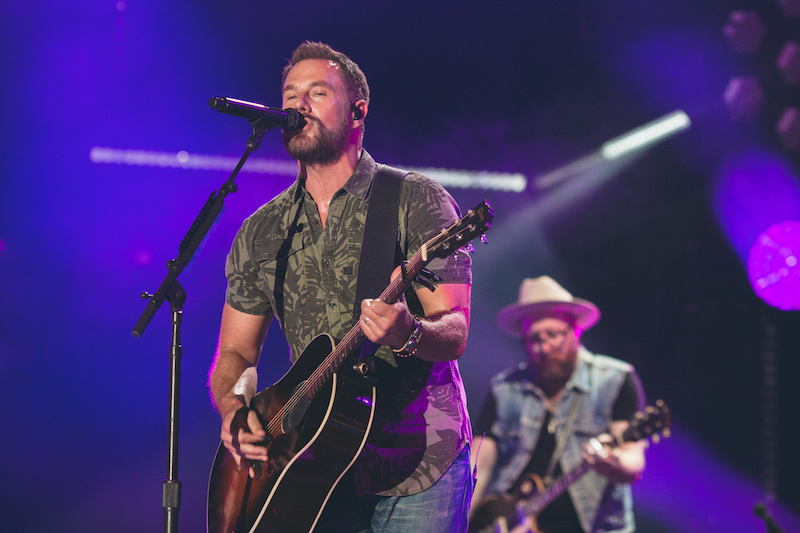 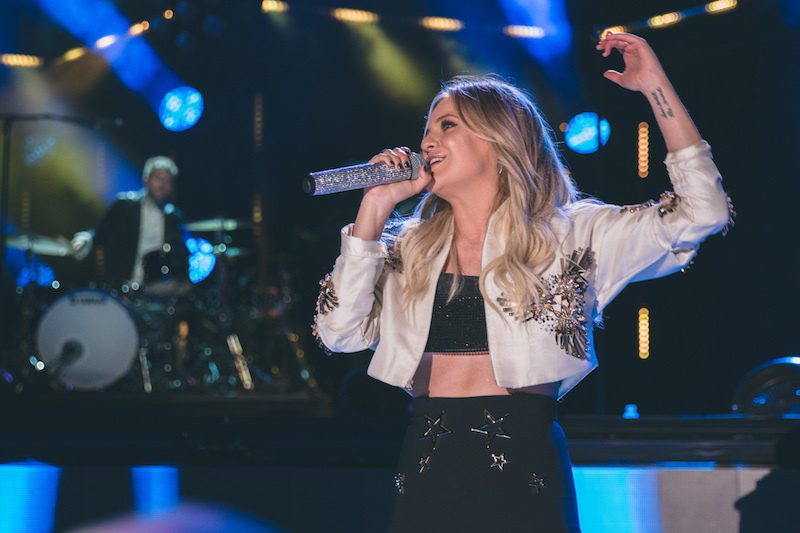 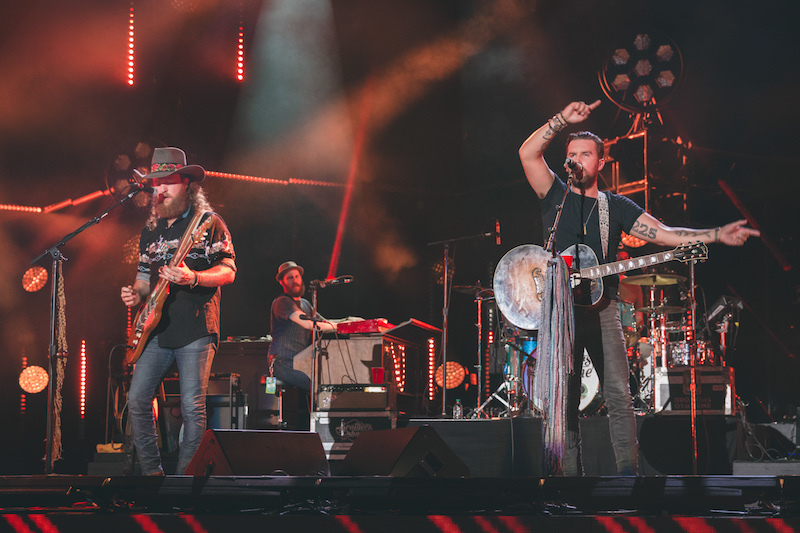 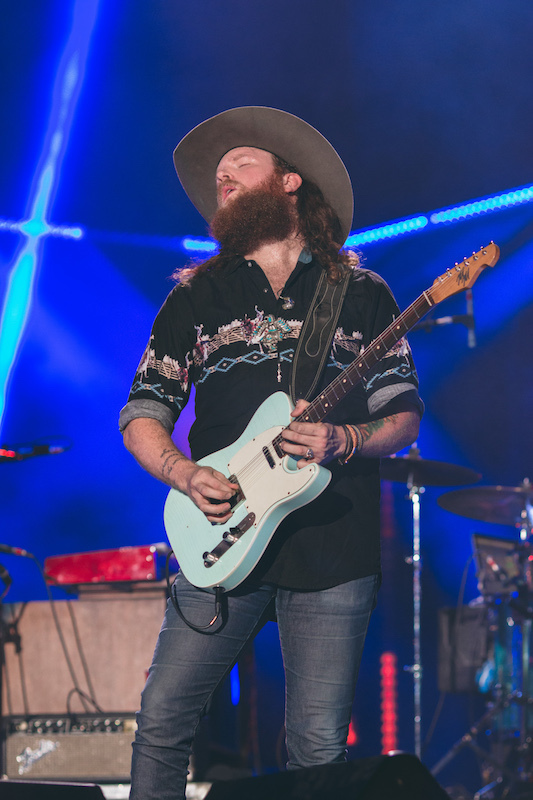 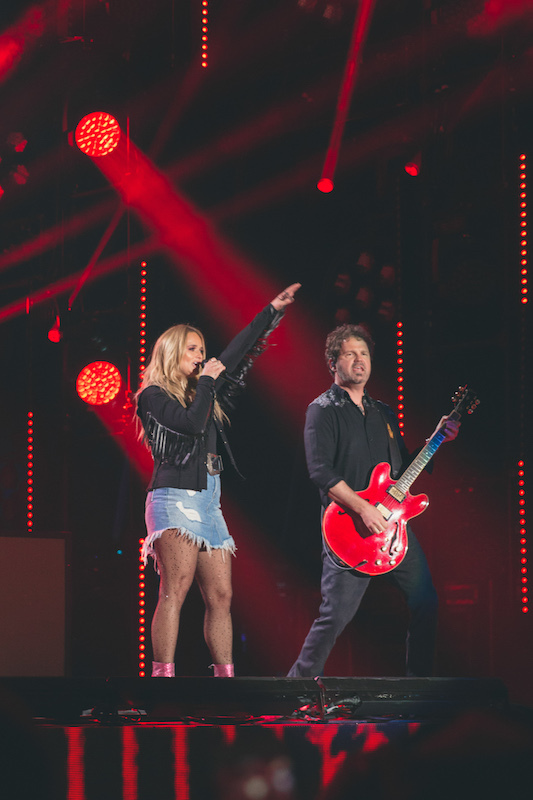 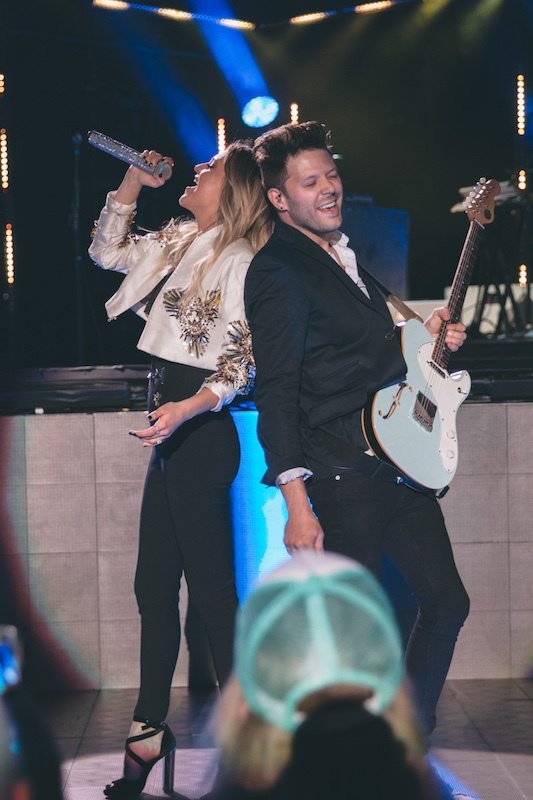 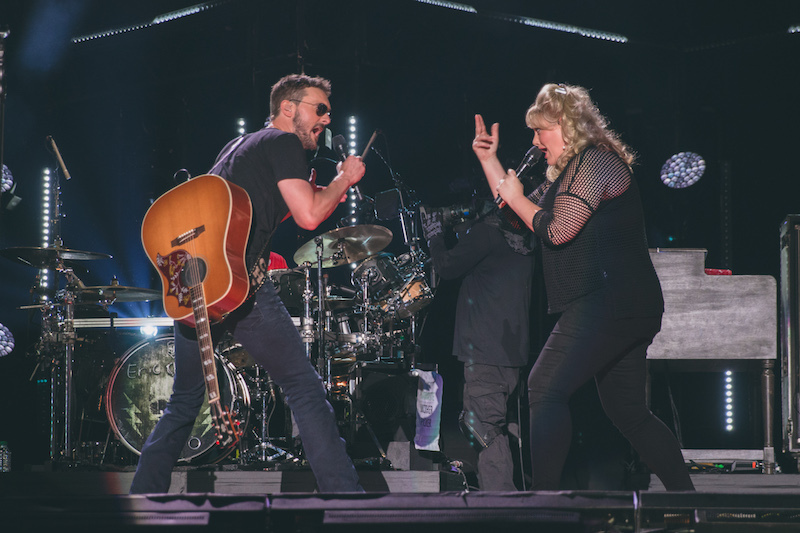 Check out photos from the show below, and if you weren’t able to attend the annual event this year, tune into ABC on August 16 to re-live it all during the CMA Fest: The Music Event of the Summer TV special.